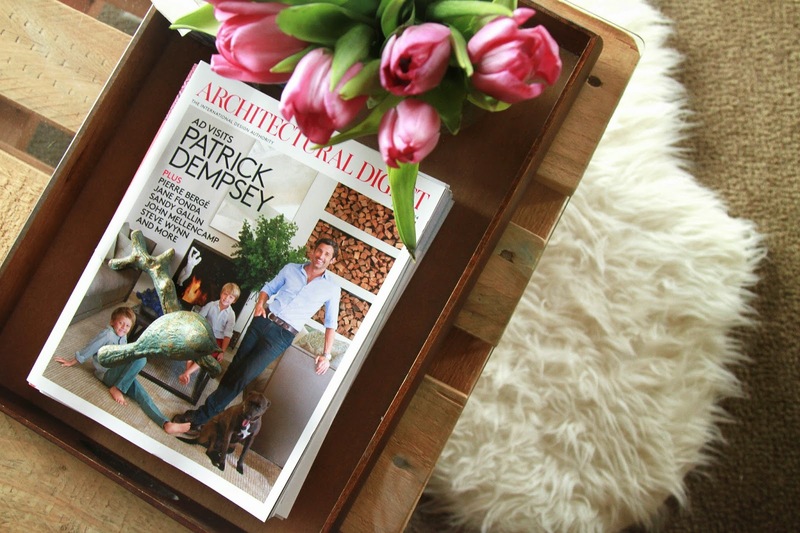 New reading from Architectural Digest just came in the mail and is patiently waiting on my table. I just need to make a cup of hot tea and start to explore the pages. | Nové čítaníčko od Architectural Digest čaká na mňa na stole, už treba len šálku horúceho čaju a listovať.